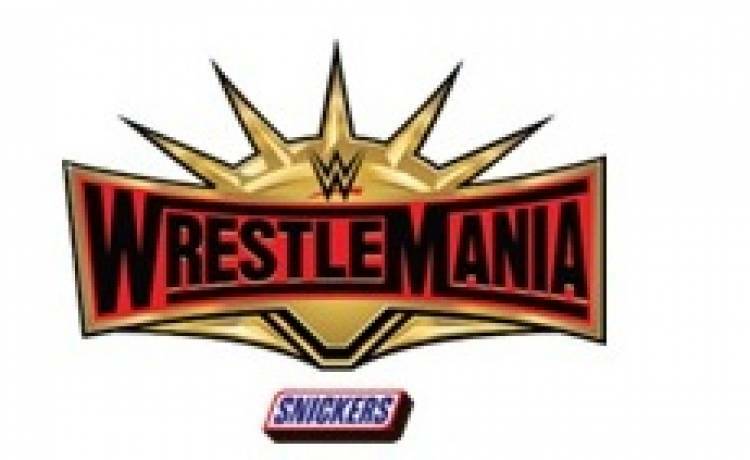 WrestleMania 35 will be the 35th annual WrestleMania professional wrestling pay-per-view (PPV) event and WWE Network event produced by WWE for their Raw, SmackDown, and 205 Live brands. It will take place on April 7, 2019 at MetLife Stadium in East Rutherford, New Jersey. The event is set to include the first-ever women's main event in WrestleMania history. Ronda Rousey, Charlotte Flair, and Becky Lynch will face each other in a winner takes all triple threat match for both the Raw and SmackDown Women's Championships. Watch WrestleMania 35Live on the WWE Network. The WWE Network can be used to watch this event live across all streaming devices through the WWE App on mobiles, tablets, Smart TVs and consoles. You can also watch it LIVE and EXCLUSIVEin India on SONY TEN 1 and SONY TEN 1 HD in English and SONY TEN 3 and SONY TEN 3 HD in Hindi on 8thApril 2019 from 04:30AMIST onwards. The repeat telecast will be at 06:00 PM IST on 8thApril, 2018. MS Dhoni has found a game changer! Who is it?